The discovery of the Meltdown and Spectre vulnerabilities in processors caused a great deal of panic and confusion. The poor reliability and performance hit brought about by patches did little to help consumer confidence, but Intel says it will be releasing processors in 2018 that are free from the problems. The move will be welcomed by customers who have been frustrated by problematic bug fixes designed to mitigate against the bug but which brought issues of their own. A timescale for the hardware solution has not been pinned down more specifically than "later this year." 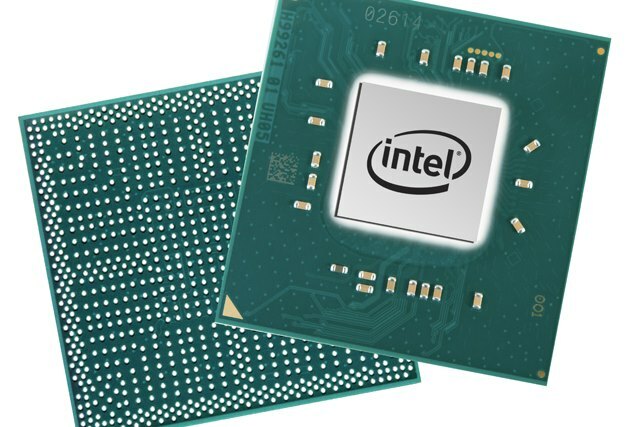 The Meltdown- and Spectre-free chips could be a big earner for Intel over the coming years, and that's something that's good news for the company and its investors. Unsurprisingly, the chip-maker is light on detail at the moment, but it insists that it has "assigned some of the very best minds at Intel to work through this." Security is a top priority for Intel, foundational to our products, and it's critical to the expanse of our data-centric strategy. Our near-term focus is on delivering high-quality mitigations to protect our customers' infrastructure from these exploits. We're working to create silicon-based changes to future products, that will directly address the Spectre and Meltdown threats in hardware. And those products will begin appearing later this year. Intel is not predicting that the Meltdown and Spectre problems will have too much impact on future sales or profit. Whether profits will be maintained through price increases to cover the extra research and development that has had to be put into fixing the vulnerabilities, however, remains to be seen.